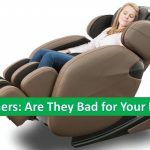 Are recliners bad for your back? Or is it Good for your Health? 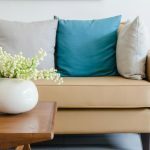 You are here: Home / Blog / Is Sitting in a Recliner Bad for Your Back? Or is it the other Way? 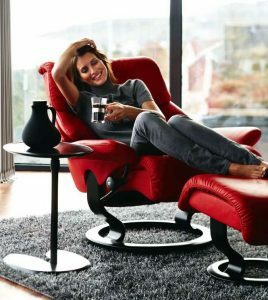 For most of us, recliners seem like a wonderful treat after a tedious day. You squish your back against its cushion and swiftly press the TV remote. Keeping those numb feet on the foot tray takes away all the pain. However, is that the case always? There are days you may feel a little ache just when you get out of it. That very moment might trigger an alarm and points out to something more daunting! “Did I just waste fortune over a new but useless recliner”? I have to tell you that you wouldn’t have these types of concerns if you had gone through our article on best reclining sofa reviews. The best part is that these doubts are very common. Most importantly, we have the perfect answers to your queries. Yeah, we are here to help you if such thoughts ever crossed through your mind. 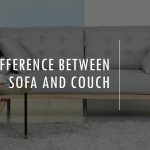 The truth is, it depends on what type of recliner do you have in your living room. A proper assessment of the recliners and it’s relation to back pain will give answers to your queries. Therefore let us look at the traits necessary to draw out an appropriate opinion. Are recliners bad for your back? · How long will you sleep on it? Are recliners good for Your back? I do admit that recliners are not all about pros. It possesses some cons as well. However, that purely depends upon the recliners’ style, design, and your sleeping habits. Before you try buying the recliner, go through its design. Not all recliners provide lumbar support. This is a hint on the threat towards your health. Your recliner must have lower back support. It should not form a hollow space between your lower back and the seat’s curvature. Otherwise, it will cause you back pain. Different hacks can come in handy in that case. You can use a separate pillow or piece of thick cloth to fill up that place. 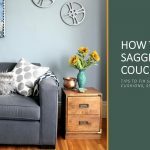 If you’re considering sleeping on recliners for a very long time, drop the idea! It won’t just cause back pain but also knee and hip contractures. I don’t have to tell you that sleeping regularly on recliners will be a hindrance in your mobility. Nobody will stop you using recliners for a short time. But regular and continuous sleeping is not at all advisable. The style of the recliners varies too. It can also have certain drawbacks when it comes to health. Some recliners require kicking down to raise the chair. Unless you’re a person who loves to kick those punching bags in the gym, it’s a bit frustrating. It can give knee pain if they’re already weak and suffers from frequent pain. Another important factor that creates back pain while using a recliner is the fitment factor. I have seen many people using a recliner which is not at all a fit for them. You need to understand that all the recliners are not a perfect match for you. If you’re a short person and if you use a big recliner with taller backs, it’s going to give you back pain. There is no doubt about it. The same is valid in the case of taller people. We have made a profound analysis of the cons of recliners, now it’s time to investigate further. So far we’ve collected all the negative points investing in the idea that recliners may be bad for our back. However, the idea isn’t accurate at all because of the dependency on their style or design. Recliners possess many great benefits which highlight the recliner’s ‘health-caring side’. Following are a few of them. 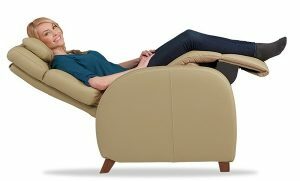 Recliners can resolve back pain because of their position. First of all, you get to face relief and instant relaxation. Secondly, this is an opportunity to rest your spine immediately. This posture is perfect in this regard. In standard sofas and chair, you retain the upright position. It’s unfavorable for prolonged use as muscles come in contact around the spine. Next thing worth noting in your notebook is best seating angles. It should make a 135-degree angle between torso and your thighs on the chair/couch. It turns out, 90 degrees or less aren’t the perfect ones like we were taught as kids. The footrest elevation is the hidden treat for your back pain. Excessive sitting or standing rushes blood to legs or feet. When you lift your legs above the heart, you reduce stress thanks to gravity. In the same process, healing blood flows to muscles and tendons of the back. It gets a chance to take a little rest. The break-in back and muscles’ constant activity heals the back and strengthens it. Superficially, recliners are deemed as the kit for the back. However, it has numerous health benefits. These also include relief in joints and pain. Such an advantage is a top priority for people with arthritis. Moreover, the offered stress relief and pain extraction from spinal cord improve the wellness and mobility. It also provides proper blood circulation to defeat numbness and arrogant needle-pinching aches. Recliners and back pain is a long-running debate. Many say it’s good, but there are some people who have found difficulties. 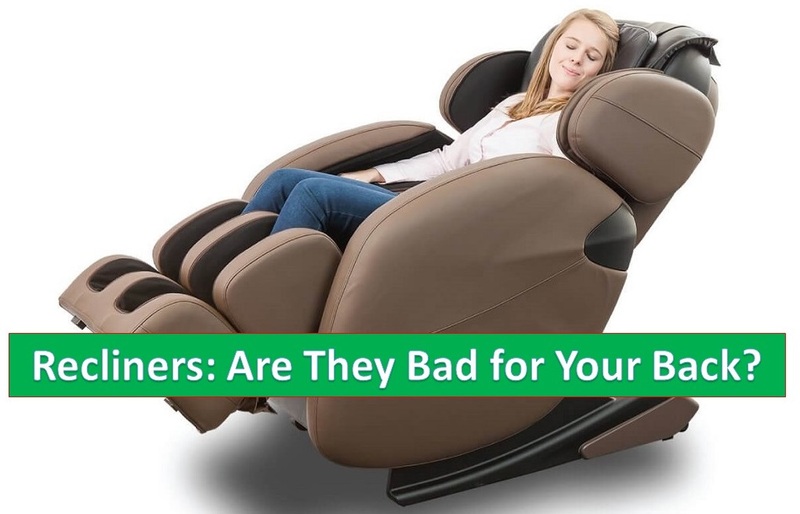 Our journey to investigate the debate “are recliners good or bad for back” ends here. As hinted by our article, recliners are indeed good for your back. It improves your overall health by providing proper blood circulation, stress and pain relief. Fortunately, recliners are safe provided you’ve chosen the right design and style. You can harmlessly plop on it and watch the overrated TV soap operas. You will get both instant relaxation and comfort, and noticeable healthy outcomes.